The Book Publishers Association of Alberta (BPAA) held their annual Alberta Book Publishing Awards on September 14 in Calgary. These awards recognize and celebrate the best of the Alberta book publishing industry. Of special note for the Historic Resources Management Branch is that Alberta’s Lower Athabasca Basin: Archaeology and Palaeoenvironments was awarded the Scholarly and Academic Book of the Year. This book was a collaborative effort between current and former employees of the Historic Resources Management Branch and the Royal Alberta Museum, researchers at the University of Alberta, members of Alberta’s archaeological consulting community, and Athabasca University Press. Well done and congratulations to everyone involved! This volume tells a fascinating story of the oil sands region of northeastern Alberta, including how a catastrophic flood at the end of the last ice age formed the landscape of the region. It also highlights the intensive use of resources in the area by precontact groups since ca. 11,000 years ago. When the flood went through, it scoured pre-existing glacial deposits, and made bedrock deposits such as bitumen and a lithic raw material called Beaver River Sandstone accessible from the surface. Beaver River Sandstone was used to make stone tools for millennia following the flood. This stone can be found at a site called Quarry of the Ancestors near Fort McMurray, and over two million artifacts made of this material has been recorded in Alberta’s archaeological record. The chapters in this volume are invaluable for understanding the ecological and human past in northeastern Alberta and are important for informing future management of historic resources in the region. 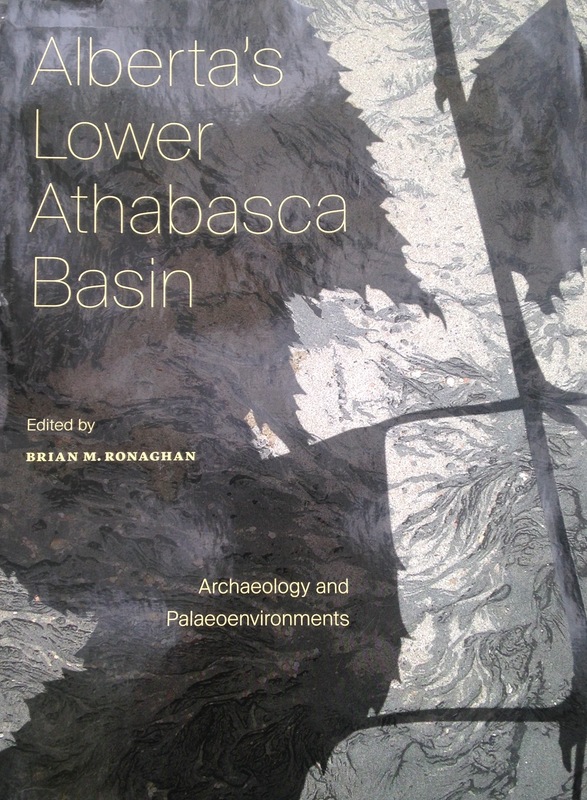 Alberta’s Lower Athabasca Basin: Archaeology and Palaeoenvironments can be purchased or downloaded for free through Athabasca University Press. Mark your calendars for September 28-30 – Alberta Culture Days is almost here! This event provides an opportunity for Albertans to discover, experience and celebrate our arts, heritage, diversity and community spirit. There are nearly 80 organizations in Alberta that have been selected as official celebration sites, but anyone can organize and host an event. A list of events and sites, and resources to plan and submit your own event can be found here. If you’re not in Alberta, don’t worry, there are events happening all across Canada. September 28-30 is also National Culture Days! 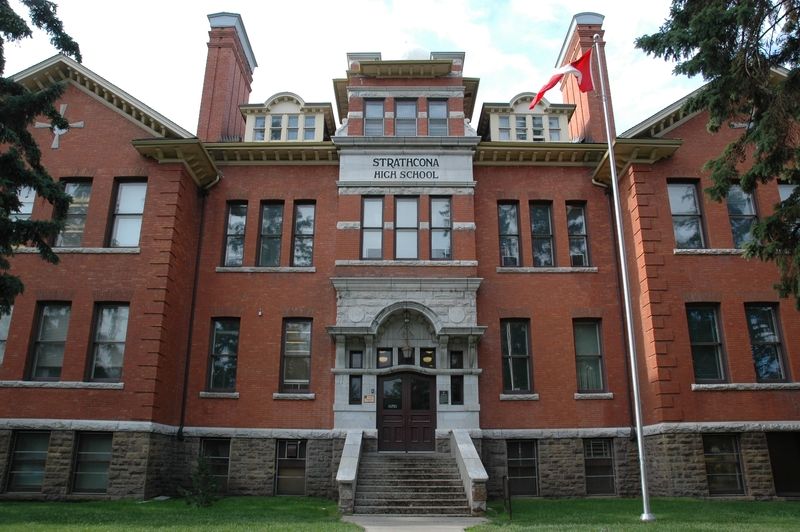 A listing of events by city or province can be found here. Between Okotoks and Turner Valley (photo credit: Travel Alberta). Francis Winspear Centre for Music, Edmonton (photo credit: EEDC). If you are interested in hosting your own event, add it to the National Culture Days calendar. You can find event planning guides, ideas for schools, customizable posters and ads on the Alberta Culture Days website to help you with your event. Take a look and start planning your visit to one (or more) of the many celebration sites across the province. With over 350 events listed, there is something for everyone – art walks, cinema, scavenger hunts, brewery tours, screen printing and much, much more! Designated as Alberta’s official stone in 1977, petrified wood is part of the geology, palaeontology and archaeology of the province. Petro (meaning ‘stone’ in Greek) is the root word of petrifaction, the process whereby an organism is mineralized or turned to stone. Petrified wood is a 3-D fossil that can appear like modern wood at first glance. Figure 1. Examples of raw petrified wood cobbles and pebble from Alberta.